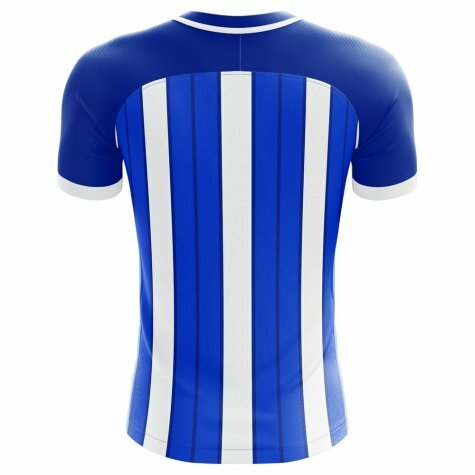 Buy this Hertha Berlin Supporters Jersey and show your support for the Bundesliga outfit by wearing your colours with pride! 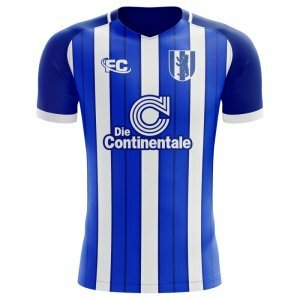 This Hertha BSC Concept Kit is an unofficial, fan designed jersey which is available to buy in limited quantities in both adult and children's size. 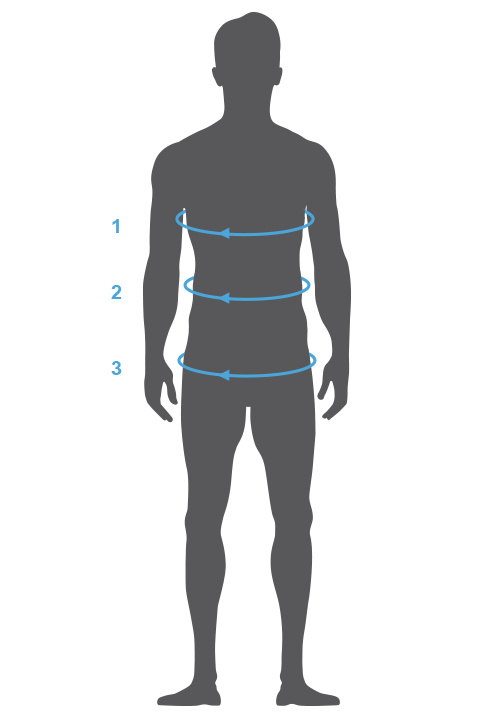 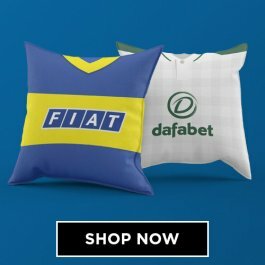 It is manufactured as a one-off production and no additional quantities will become available once it sells out. 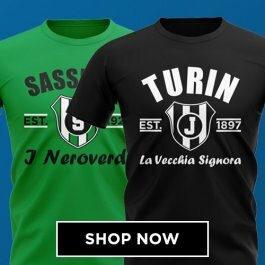 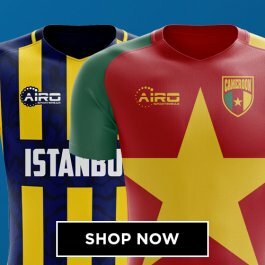 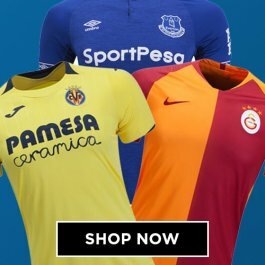 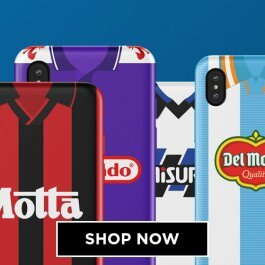 The kit is made by the Fans Culture brand - an innovative new company offering alternate supporters jerseys for football clubs. 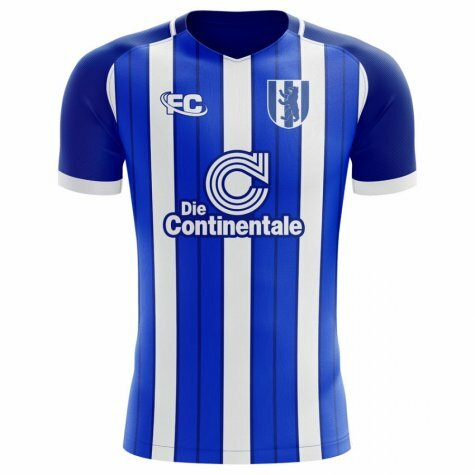 Customisable with any name and number - including your own - this shirt is in the distinctive blue and white colours of Hertha Berlin.